Introducing SouthSide Commons! 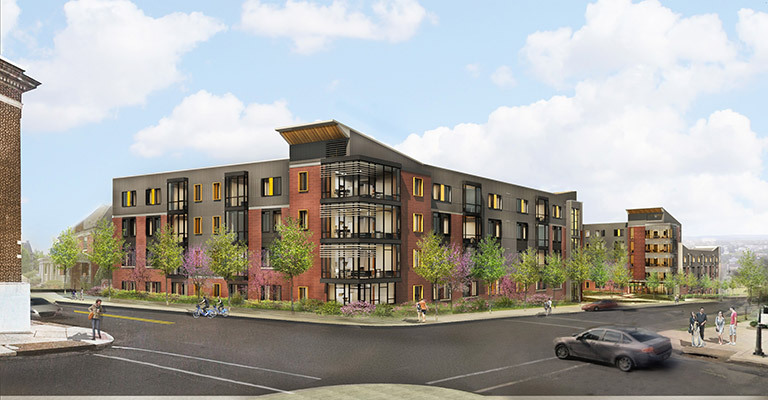 The SouthSide’s newest housing offering is planned to have its grand opening in August of 2019. SouthSide Commons is operated and managed by Greystar. Greystar is one of the largest collegiate housing developers in the country and consistently rated at the top of the industry in terms of student satisfaction. 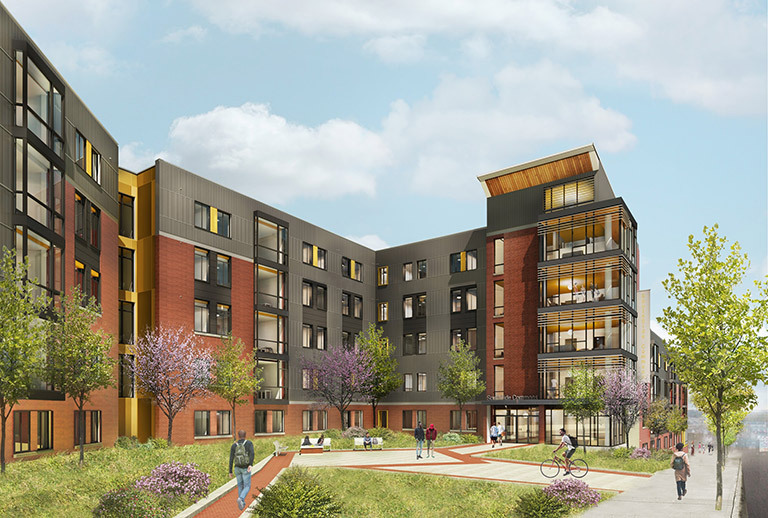 Lehigh partnered with Greystar to bring this unique housing opportunity to the Lehigh community. Above depicts the design as it stands at 12/20/2017.